Last month we had a pair of Anatom Q2 Classic Men’s and Q2 Ultralight women’s hiking boots up for grabs and after more than 300 entries we can now reveal the winners. We know static caravanners love walking, so this month we have two pairs of Anatom hiking boots up for grabs! Enter our giveaway here. We’re giving away 10 pairs of tickets to this year’s Motorhome and Caravan Show! Will you be one of the lucky ones? You’ve got to enter first! Congratulations to the winner of our GasStop safety device giveaway. Win a GasStop emergency shut-off valve in our latest giveaway competition – giving you that extra peace of mind that your gas supply is safe. Floë Induratec 868 competition winner! As winter approaches you’ll need to drain down your static caravan or lodge to prevent frost damage. We take a look at the automatic Floë drain down system. 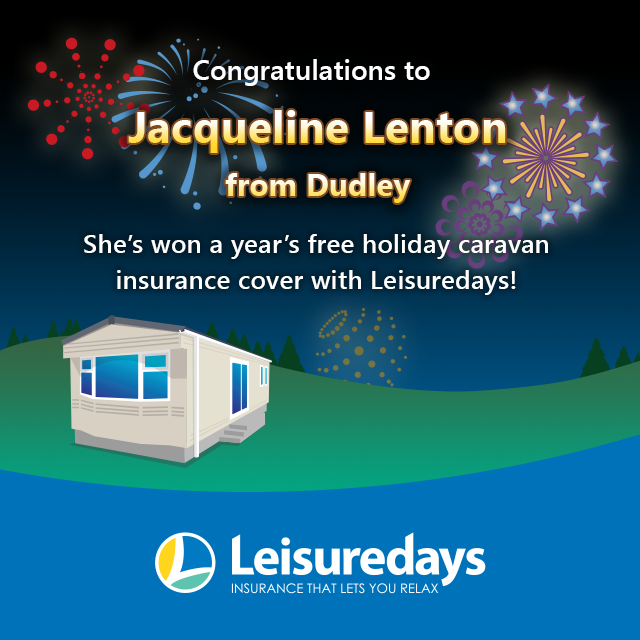 One year free holiday caravan insurance winner announced! We announce the winner of our one year free holiday caravan insurance competition.